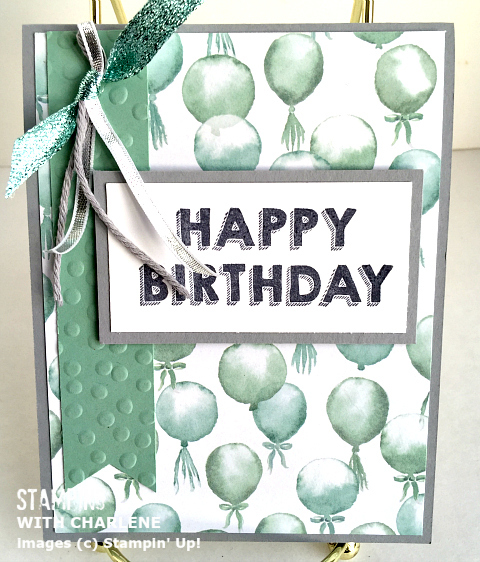 Stampin’ Up!’s Birthday Bouquet Designer Series Paper is so versatile! Most of the designs in the Birthday Bouquet Designer Series Paper pack incorporate Blushing Bride and/or lots of, well, flower bouquets. However, I like how the balloon design is perfect for a masculine birthday card. A friend of ours was wearing a Mint Macaron t-shirt and Smoky Slate surfer shorts when we saw him last week and his outfit is what gave me the color inspiration for this card. (I get my color combination inspiration in the strangest of places.) It’s always been a challenge for me to make masculine cards, but when the paper design and the colors are right, the card comes together so easily. That was definitely the case with this Birthday Bouquet Designer Series Paper card. 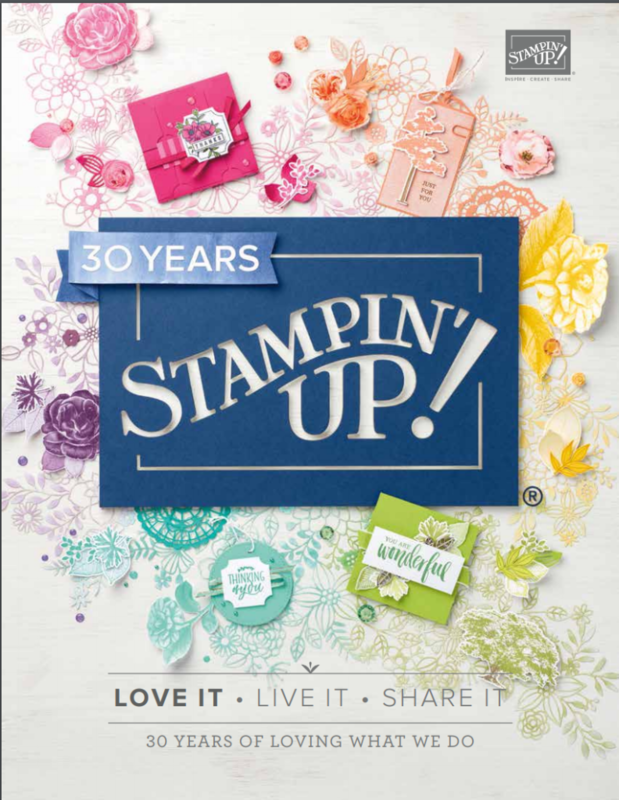 The “Happy Birthday” sentiment is from Stampin’ Up!’s new “Party Wishes” stamp set found in the 2016 Occasions Catalog on Page 5. Speaking of the “Party Wishes” stamp set, check out the adorable Party Punch Pack that is shown on Page 4. Buy it! 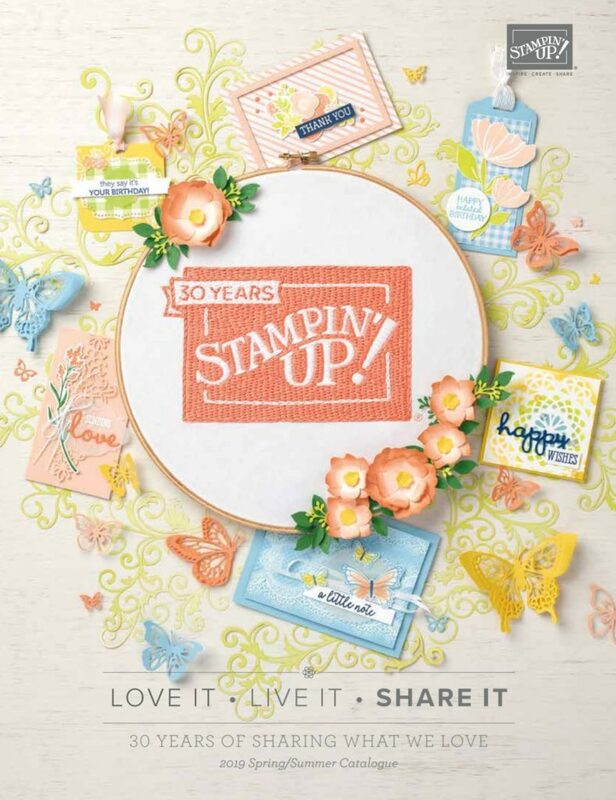 The Punch Pack is on sale this week for $12.75 as part of Stampin’ Up!’s Weekly Deals. Once I’m finished showing you all of the projects that I made with the “Bloomin’ Love” product suite, I’m going to move on to the “It’s My Party” product suite and I’ll be using those little punch A LOT. And who says there can’t be bling on a masculine card? 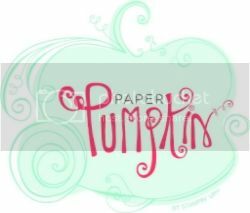 Check out the gorgeous Pool Party Glitter Ribbon that I attached to the top of the banner. I incorporated the Smoky Slate by adding Smoky Slate Thick Baker’s Twine and Silver 1/8″ Ribbon. I just love making cards! 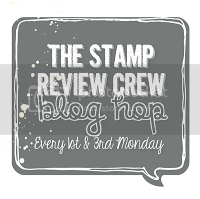 If you love making cards, too, NOW is the perfect time to join Stampin’ Up! Find our more HERE. 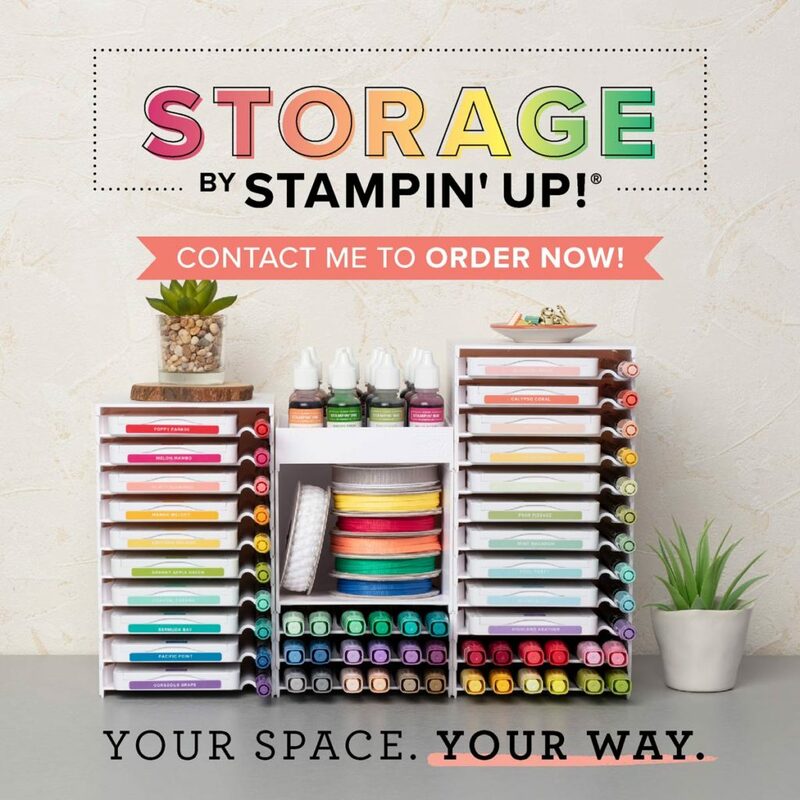 You can receive $155 worth of product for only $99 with free shipping, and there is no obligation to order anything else, EVER. 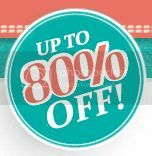 You’ll want to keep ordering, though, because you’ll be able to order at a discount, and who doesn’t love saving money on things they love? 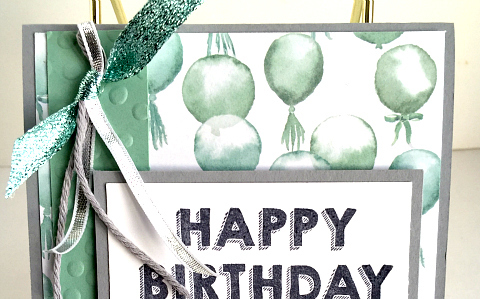 Click on an item in the slideshow below for ordering information on the supplies I used to make the Birthday Bouquet Designer Series Paper masculine card.